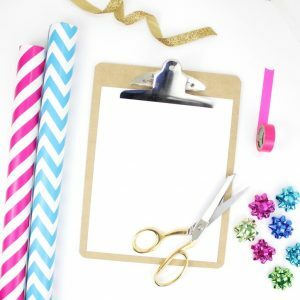 Set-up the Perfect Planner for the New Year! 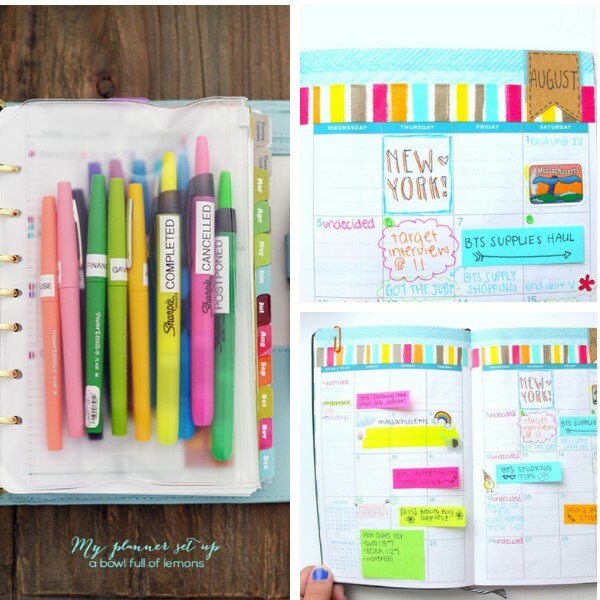 It’s a brand-new year, and that means time to start a fresh planner! For most of us, calendars and planners are the only way to stay organized and get through the day. But a planner can also be used to set goals, track progress, plan big projects and explore personal development. Whether you’re new to planners or a seasoned pro, here are a few tips to help you get more from your daily planner in 2019. Choose the Right Planner: Planners, calendars and agendas come in a wide variety of sizes and layouts, so it’s important to pick one that matches your specific requirements. Do you need a daily layout or weekly view? Something to carry with you or one to keep at your desk? Appointments and to-do list only, or with space for goal setting, habit tracking and motivational sentiments? Once you know how you want to use your new planner, you’ll be able to choose the one that best suits your needs. School and/or work dates—big meetings, payday, upcoming exams, etc. Staying on Track: To get the most out of your planner, you should make it a habit to update on a regular basis. To stay mindful of what you need to accomplish, try to review your schedule and to-do lists at least once a day, either first thing in the morning or right before you go to bed. Keep long-term plans moving forward with weekly and monthly check-ins. Don’t forget to add appointments and notes from your digital calendars to your agenda on a regular basis, and to set appointment reminders on your cell phone for anything listed in your paper planner. 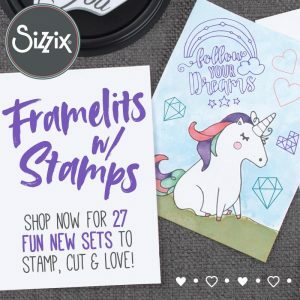 Planner Aesthetics: You can find all kinds of artistic ideas for embellishing journal and planner pages on Instagram and Pinterest. These ideas can be both inspirational and intimidating. 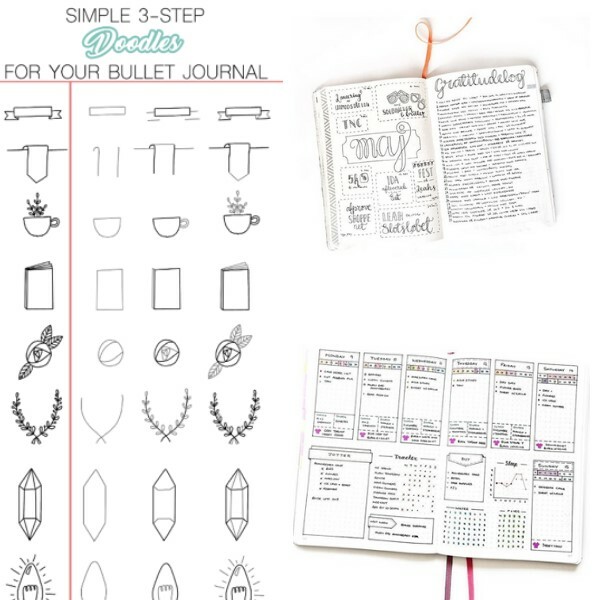 Creative embellishments might encourage you to use your planner more regularly. On the other hand, you might worry that your pages aren’t “Instagram worthy” and avoid using the planner at all. It’s up to you to decide what balance of art and function will keep you motivated. For more making inspiration straight to your inbox, join our newsletter here. 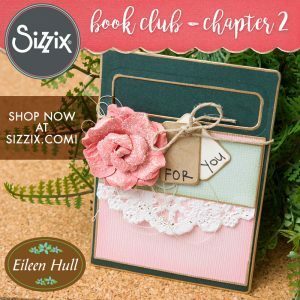 Sizzix has so many options in dies that create journal covers in a variety of sizes. Quick, easy and so sturdy!